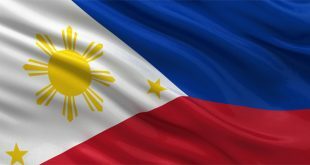 MANILA, May 6: ‘Sensitive’ negotiations are ongoing between the governments of the Philippines and Kuwait to extricate three Filipino diplomats who are charged with ‘kidnapping’ Filipino maids from the homes of their employers, said the Filipino Foreign Secretary Alan Peter Cayetano, according to globalnation.inquirer.net. “The negotiations seek to repair bilateral ties,” said Cayetano. Kuwait called the incident a violation of its sovereignty and diplomatic protocols when the rescue mission video was uploaded on the social media and declared Renato Pedro Villa persona non grata and had to leave the country within one week. Four other Filipinos, whom Cayetano said were hired as drivers, were immediately arrested for taking part in the rescue mission. Cayetano said the embassy, invoking security, refused to give the names of its personnel who were involved in the rescue operations to the Kuwaiti authorities but they (the Kuwaitis) have identified some people and as a precaution they stay in the embassy. Cayetano added, Kuwait’s Ministry of Interior said there will be an investigation and possibly kidnapping charges will be slapped against them. 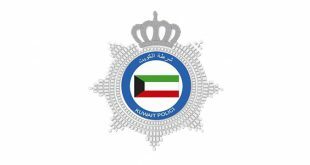 Four Filipinos who were hired as drivers are in custody of Kuwait police. However, “It’s nowhere like a hostage situation” at the embassy, he said. “You can say it’s just restricted movement. They are just there. But there are negotiations. To be fair to the Kuwait side, there’s no threat,” he added. He said the Philippine Embassy remained open to attend to concerns of Overseas Filipino Workers (OFWs), with a senior official in charge after Villa left. There are 30 personnel inside the Philippine Embassy, according to the Department of Foreign Affairs (DFA). 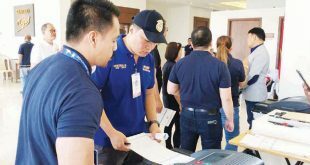 The three diplomats threatened with arrest, who were not identified by the DFA, were among those sent to Kuwait to support the embassy staff process the mass repatriation of OFWs in the final days of the amnesty for undocumented workers in Kuwait, which ended on April 22. Cayetano insists the country’s diplomats did not commit a crime nor violate Kuwait’s sovereignty or diplomatic protocol in launching the rescue. 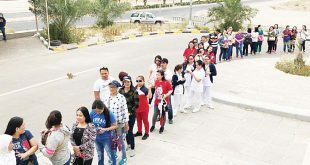 Referring to 61 OFWs who returned from Kuwait Saturday night after the amnesty period ended on April 22, Cayetano said the relations with Kuwait was moving in the ‘positive direction’. 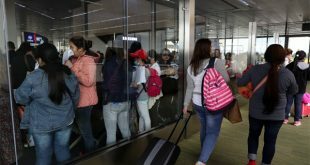 Cayetano disclosed there are around 700 OFWs at the embassy shelter house waiting to be sent home in the next few weeks and that an additional 120 have requested for assistance. 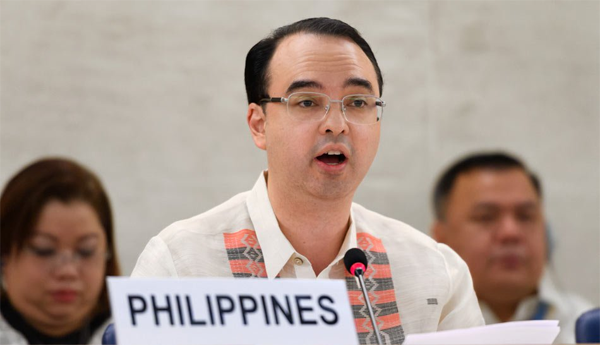 Despite the diplomatic standoff with Kuwait, Cayetano gave the assurance that the safety of Filipinos was being “prioritized”. “We can repair our relationship with other countries. 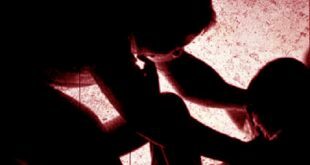 But we can’t go back in time to save a Filipino who was killed or raped,” he told the returning OFWs. 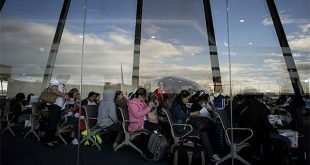 Cayetano noted that the “assistance” given to the OFWs “properly followed protocols” as “not to offend and there will be no ill-feeling” on the part of the Kuwaiti government. The DFA secretary said the embassy was coordinating with the Kuwaiti foreign ministry and their police extended help for OFWs who need assistance in “special cases”.